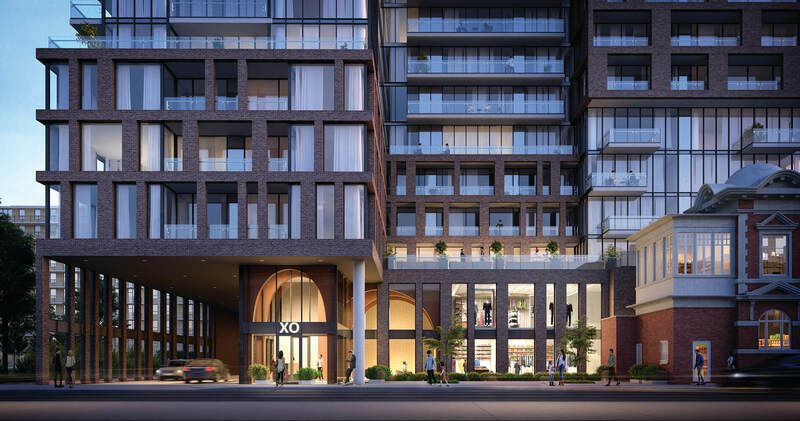 South Parkdale will soon be welcoming the XO Condos (King and Dufferin) by Lifetime Developments. This new condo development will two towers. 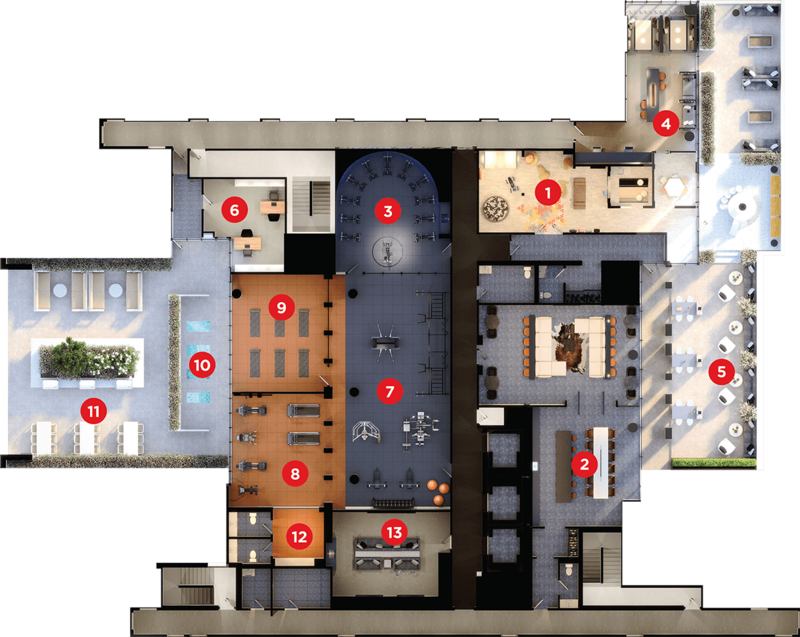 Tower 1 will stand at 1183 King Street West, and tower 2 will stand at 1121 King St west. 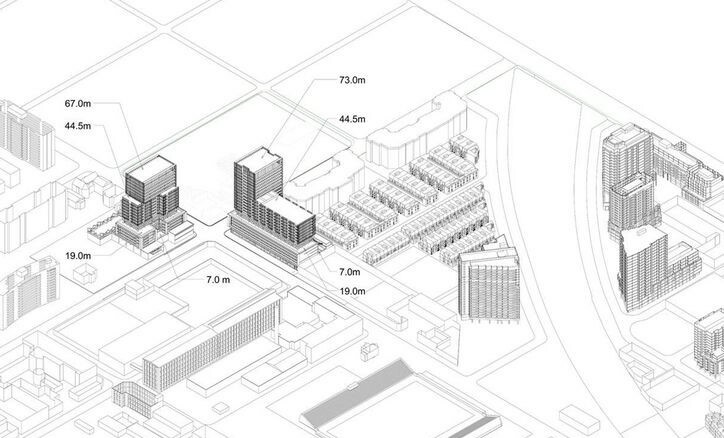 This project in currently still in the planning stages, 745 units are expected between the two towers. 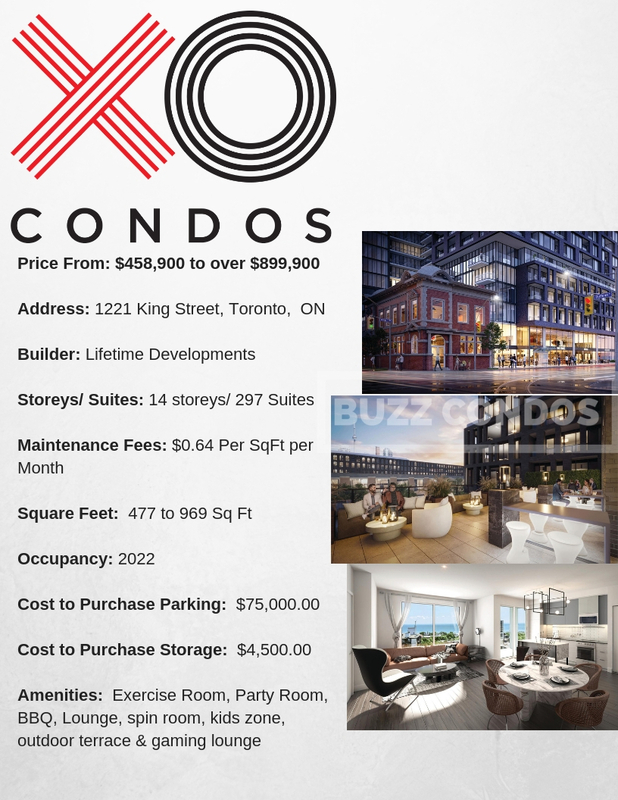 Projects have garnered international acclaim and award-winning record for strategically acquiring unparalleled locations, shaping landmark communities, and rejuvenating neighbourhoods. With an unmatched passion for the industry, diverse portfolio, and strong culture of corporate and social responsibility, Lifetime continues to elevate the standards for design innovation, architectural excellence, and customer satisfaction. 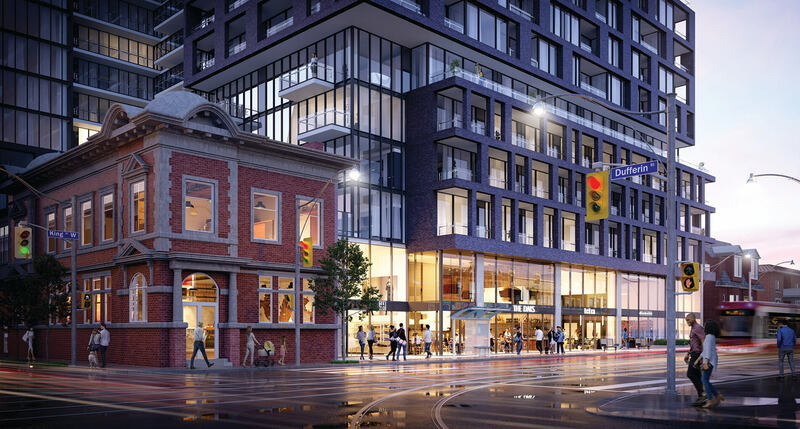 Two towers coming to South Parkdale is the King and Dufferin condos.